We are getting some fantastic weather here which definitely means a trip to the beach soon. Any time I think of visiting the beach, I can’t help but get excited for preparing some ocean themed materials for our shelves. Of course, some fun shark learning activities are perfect! 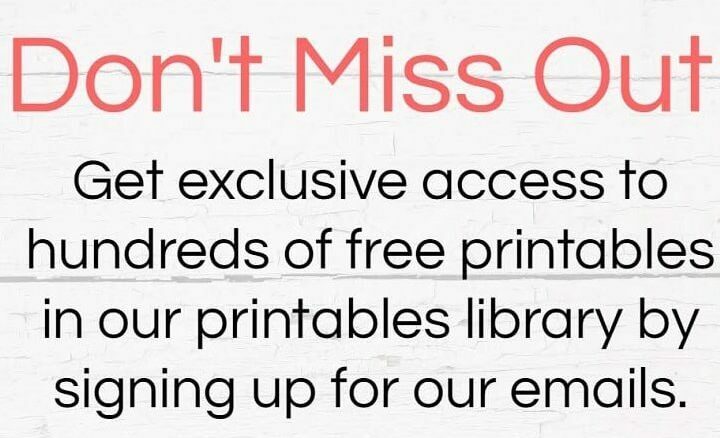 Get your own set of parts of a shark 3 part cards by clicking on the text below. 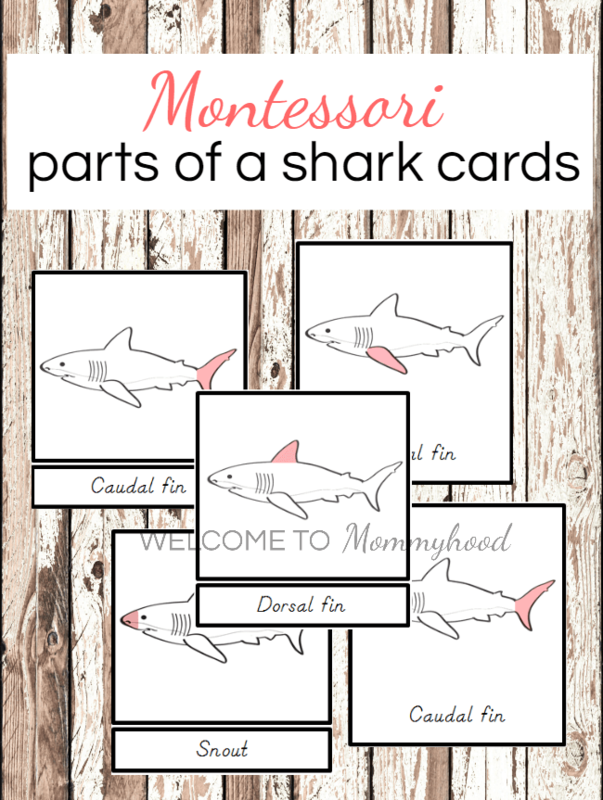 Get your own Shark Printables for free!